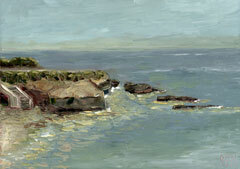 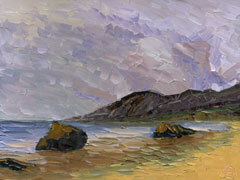 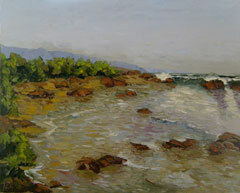 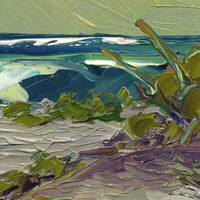 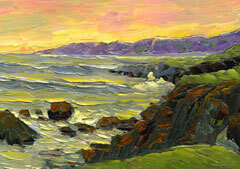 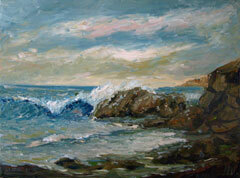 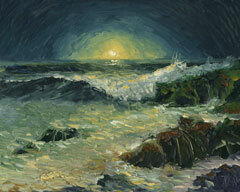 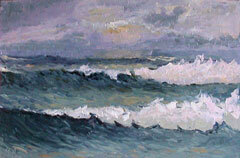 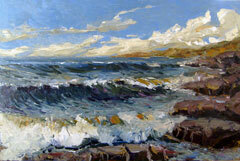 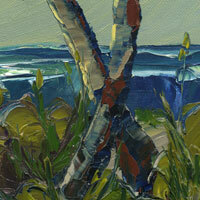 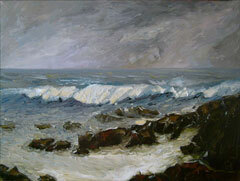 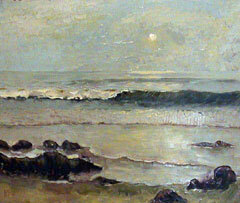 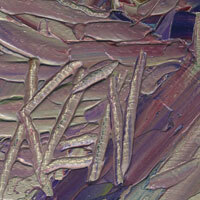 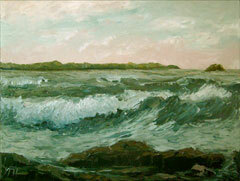 SEAGRAPES Original Seascape Impression Oil Painting in Ken Paintings Online Gallery. 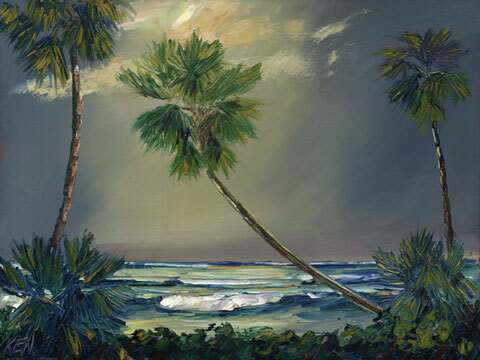 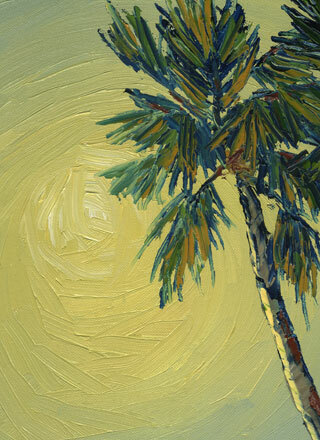 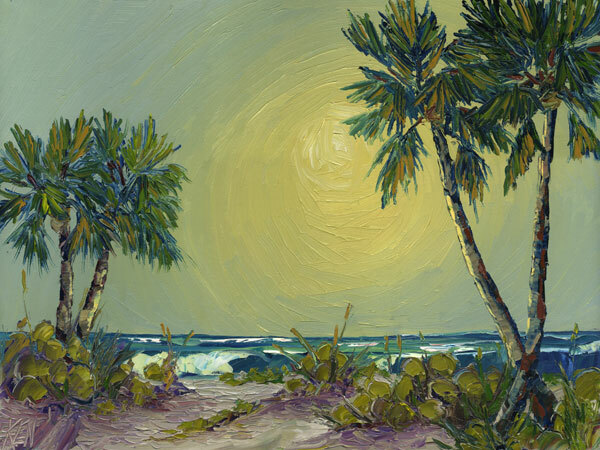 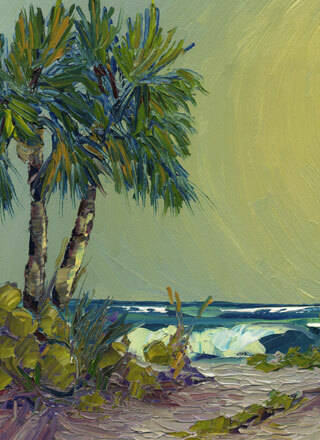 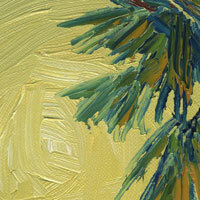 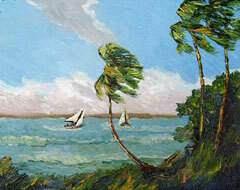 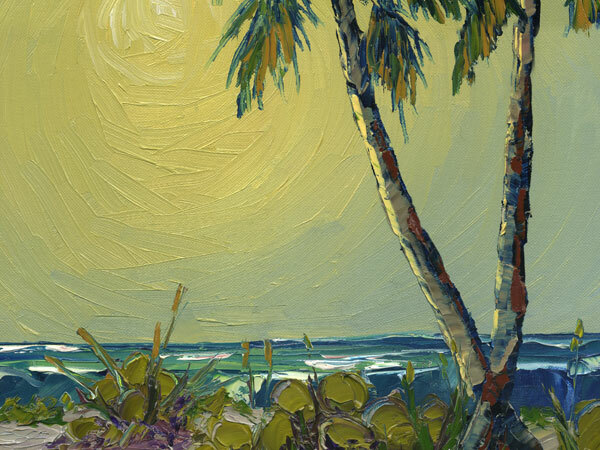 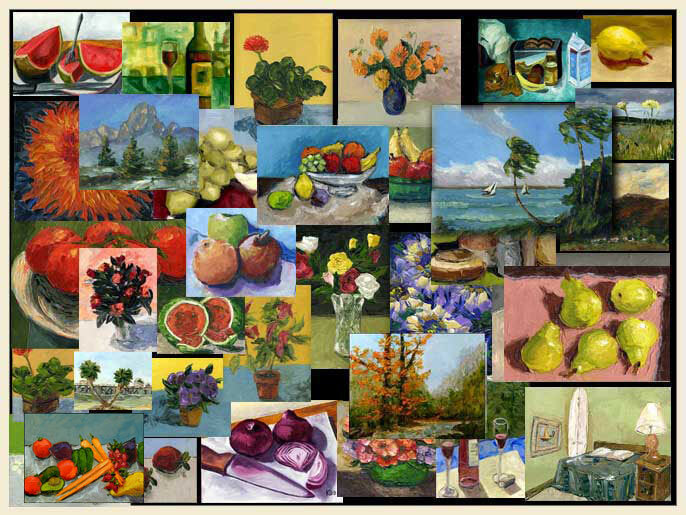 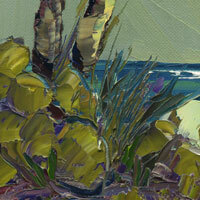 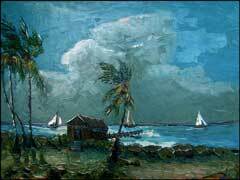 Home of Artist Kenneth John , Ken paints coastal seascape, landscape and still life oil paintings in a range from art realism to impression to folk art to expression and Florida Highwaymen style. 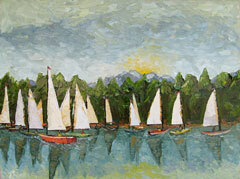 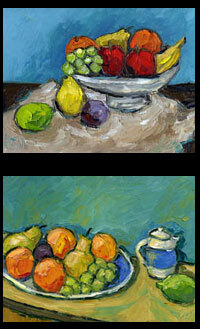 Thanks for Looking and Hope You Will Collect One of My Paintings! 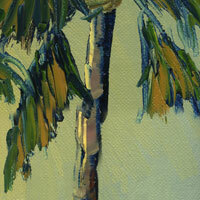 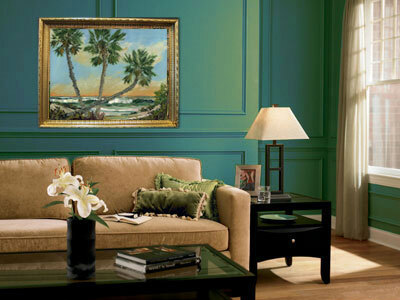 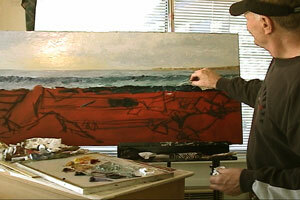 Watch KEN paint a tropical seascape on YouTube!